Keystone Corporation has provided high quality industrial metal finishing and metal plating since 1928. You can depend on our extensive experience in a wide range of processes to ensure professional results and on-time delivery for all your plating needs. We are ISO-compliant and can certify to all applicable commercial, automotive, aerospace, and military specifications. Our precious metals plating division regularly and safely handles the tiniest most delicate parts. You can trust us with your work, whether big or small. Please consider us for all of your finishing needs. 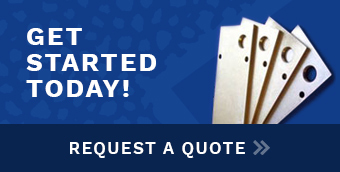 To send us a quote request, please click here.